to help local homeless families! 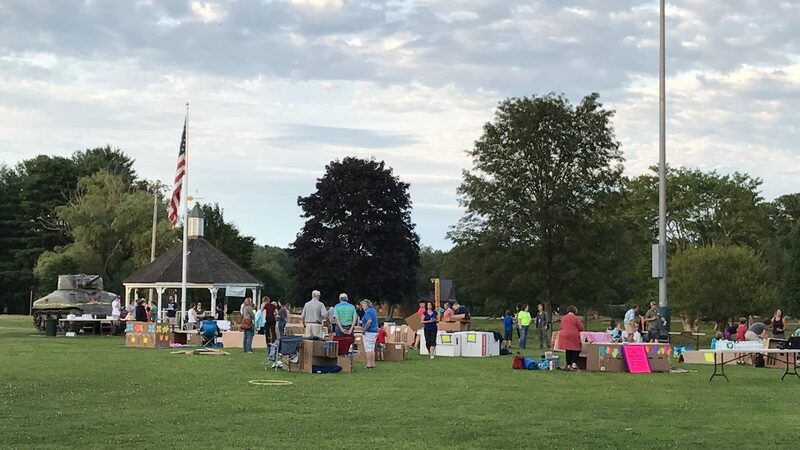 Cardboard Box City is designed for young people, groups and families to help raise awareness about the increasing challenge of family homelessness in our community and to help raise funds to support the work of Family Promise. Family Promise exists to help homeless children and their families make the transition from homelessness to economic independence. We invite you, your family, club, sports team or organization to participate in this exciting event! Cardboard Box City provides young people and their families with a greater, personal understanding of the challenges facing homeless families here in our own community. Saturday, August 11th at 6:00 pm to Sunday, August 12th at 8:00 am Rain or Shine! To generate awareness about the number of homeless families in our own community and to raise money for Family Promise North Shore Boston, an organization that helps homeless families become self-sufficient. Register and collect contributions of at least $100 to attend. You don’t have to spend the night; just come for the program portion if you choose. If you stay over, bring a large box, a tarp, blankets, a pillow or sleeping bag. 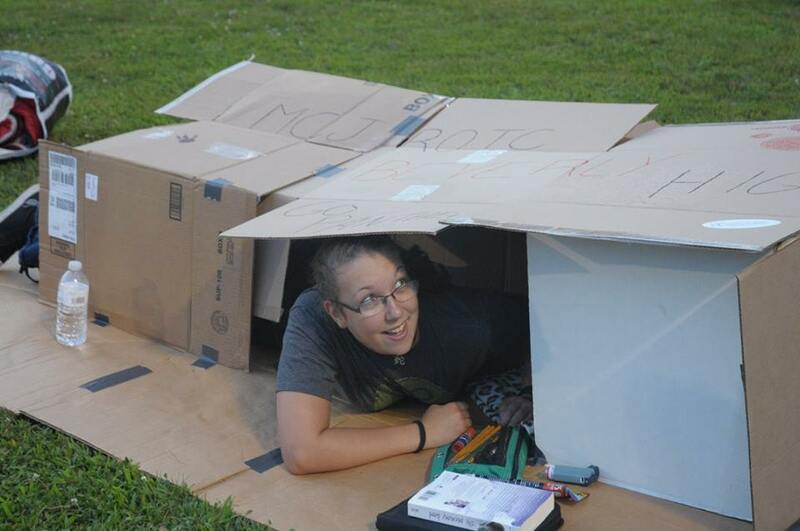 Individuals, families or groups spend the night in a cardboard box they bring and decorate. There will be activities, entertainment and presentations throughout the evening related to family homelessness. Contact us if you think this is a great idea, or if you lead a group that would like to participate! Our committee could use more volunteers! To make sure Carboard Box City is a success, we need a few donations from generous folks like YOU! if you would like to donate any of the requested items. Click to get started and download your Pledge Form! Will your company help? Click to download your Sponsorship Form!